These beautiful full colour books are a treasure within themselves, but also ideal for your Altar during the Celtic Gnostic Mass or any other Ceremony. Printed size A6, making them the ideal size for your Altar, your pocket or bag. 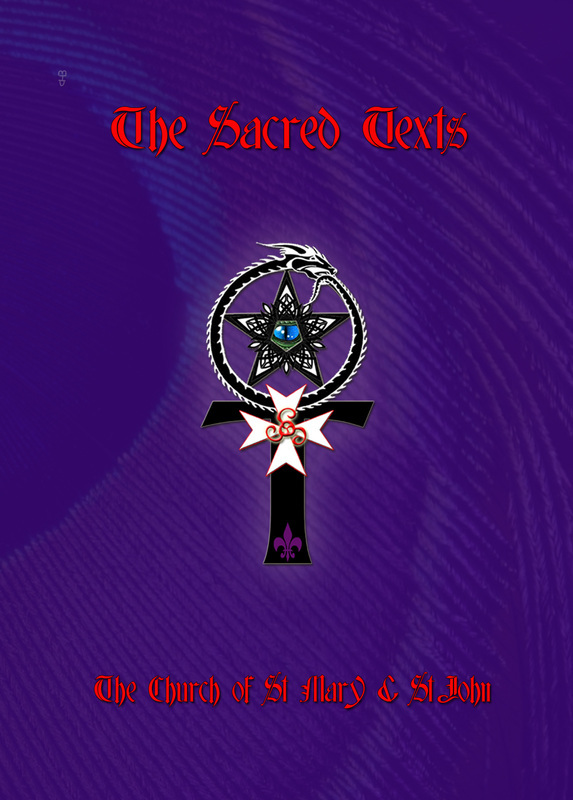 The book is 96 pages long and as well as the Sacred Texts of Gnostic Theolalites it also contains some beautiful paintings. A section has been add with inspirational quotes and also poems for the wheel of the year, which you can use in your own ceremonies. Various other general purpose poems are also included. This is not a new print run, we only have a few copies that were found at the back of the cupboard while packing up to move. Once these have gone there will be no others available. Plus tracked postage and packaging.